Overstreet Appraisal Service has been providing appraisal services for over 29 years. We have experience in a wide range of property types including: single family residential; apartments; rural land; crop land; cattle farms; hobby farms; recreational hunting property; commercial land; subdivision developments; commercial buildings; and industrial buildings. 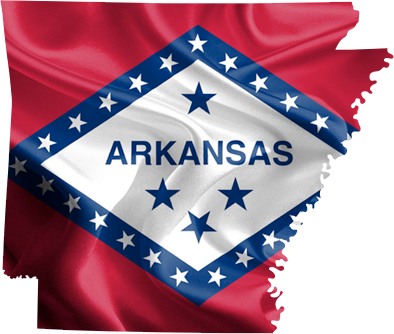 Our coverage area is White County for residential property and expands to Central and North Central Arkansas for commercial property and land.